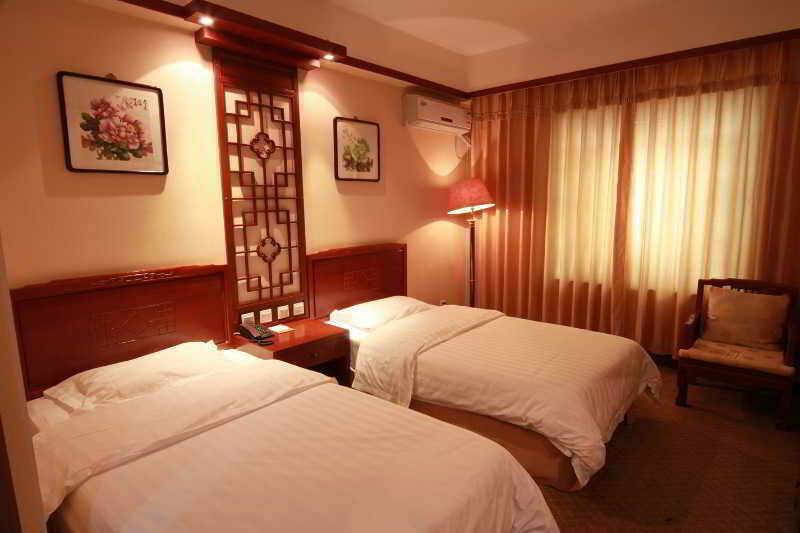 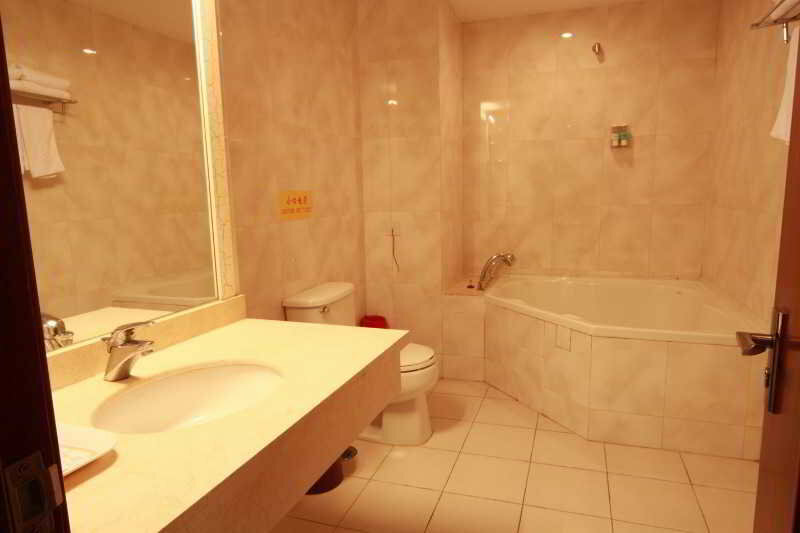 This hotel is located downtown, just 40 kilometres from the airport. 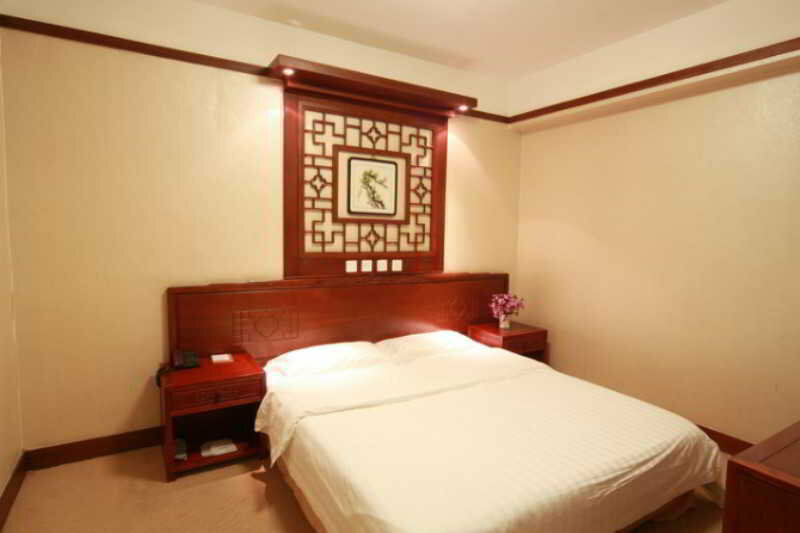 It's Close to Tiananmen Square, the Temple of Heaven and the Liulichang Antique and Culture Street. 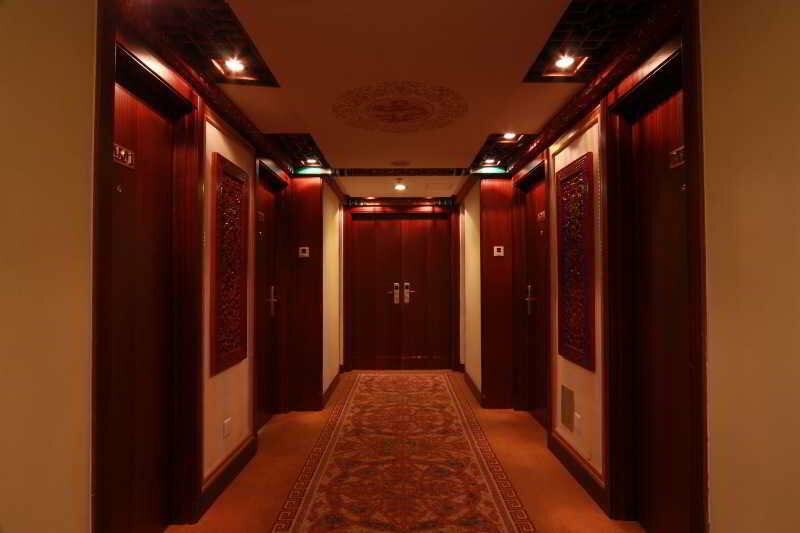 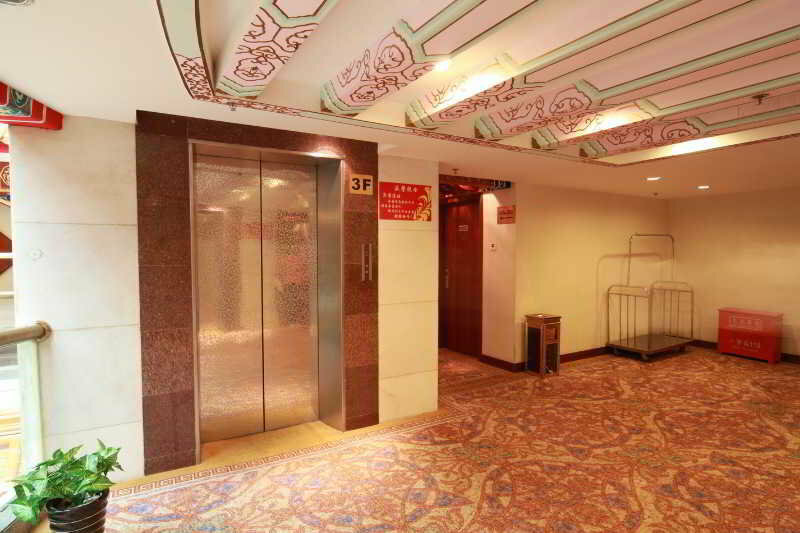 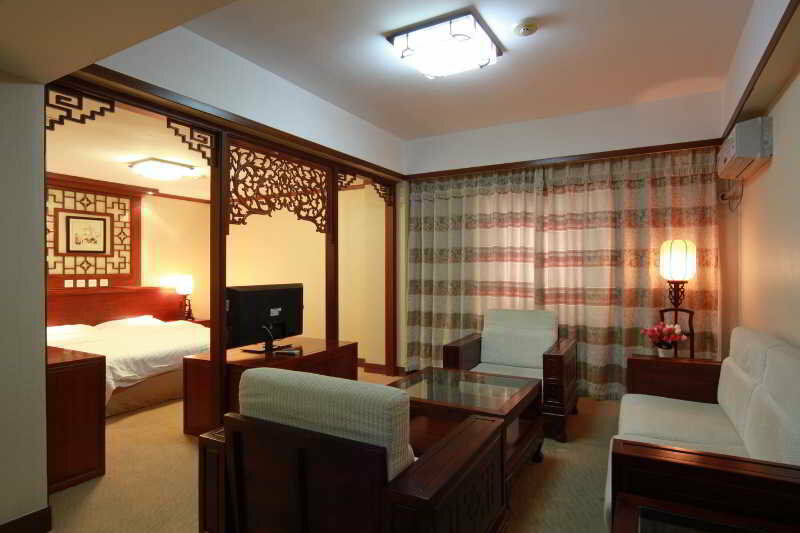 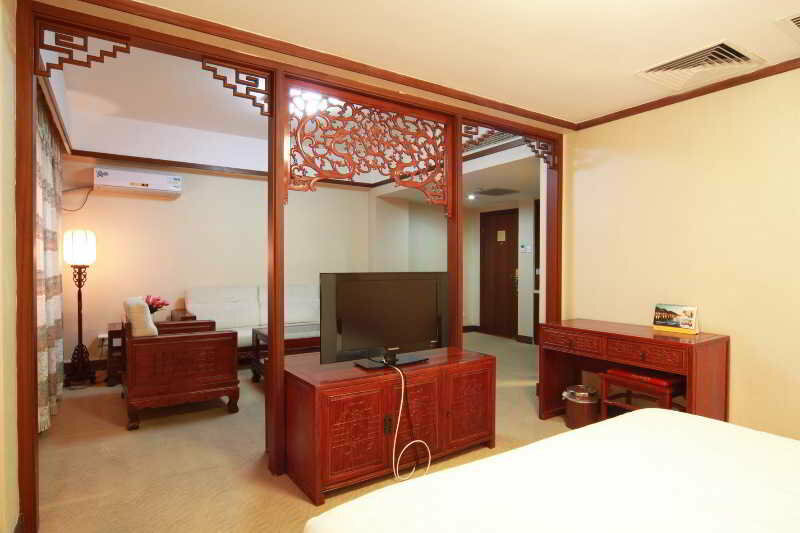 Each floor is inspired by the Chinese arts, such as the room for the literati, or Confucius lobby. 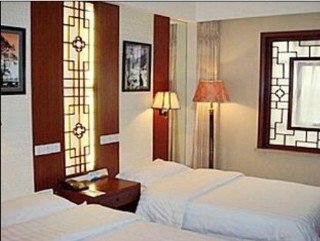 The hotel also boasts top-class restaurants, frequented by the influential officials, literati, social celebrities, and noble family members. 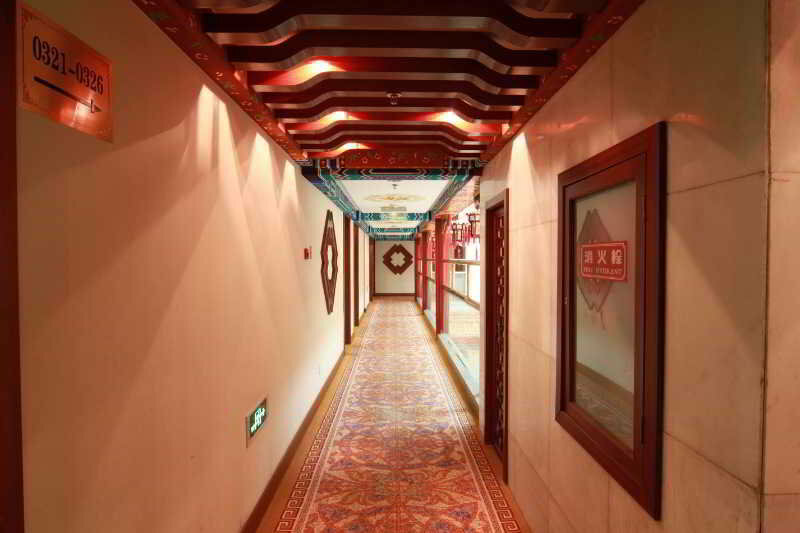 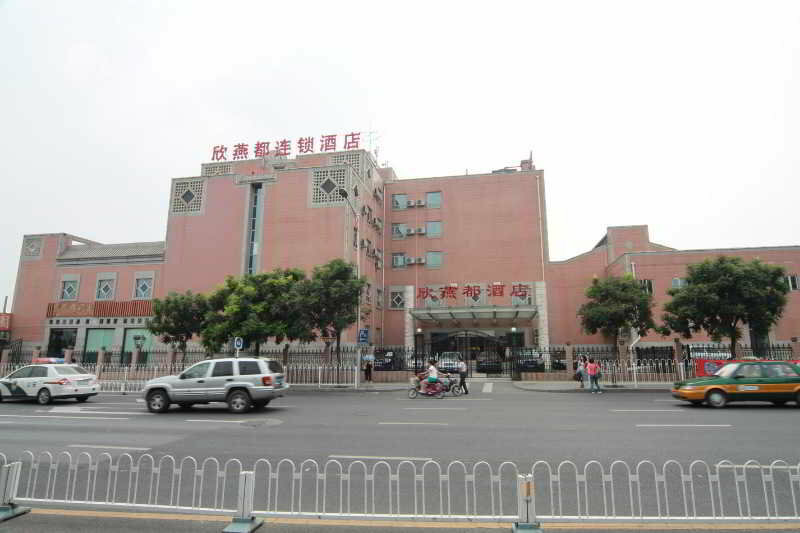 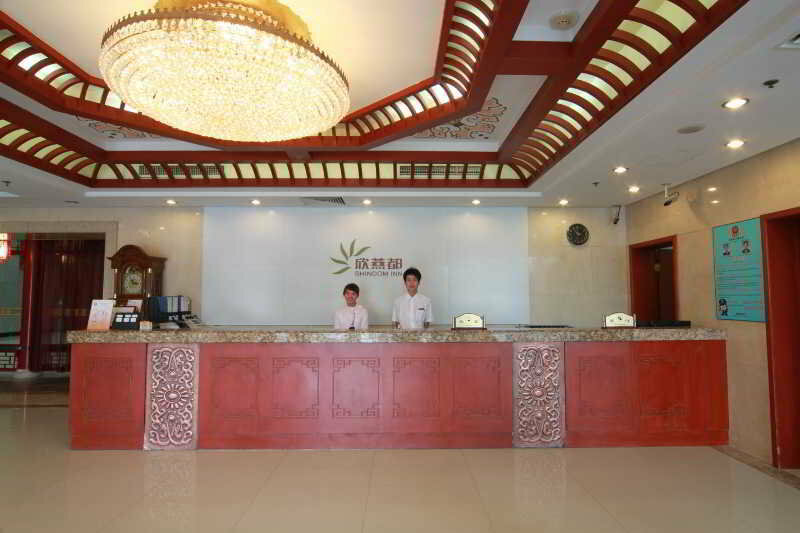 Most of the restaurants specialize in Shandong cuisine, and are prepared by world-famous chefs.